Weight of Matter’s first single “Rxx” is like a crash course in some of rock and roll’s most legendary stories. With a Violent Femmes swagger Eros and the Eschaton takes listeners on an educational tour of some of rock’s greatest moments, and most epic stories: like Hendrix’s training as a paratrooper in the US Army, Janis Joplin and Rick Danko’s time on the Festival Express train, and the legendary traffic jam that allegedly lead to the formation of Buffalo Springfield. 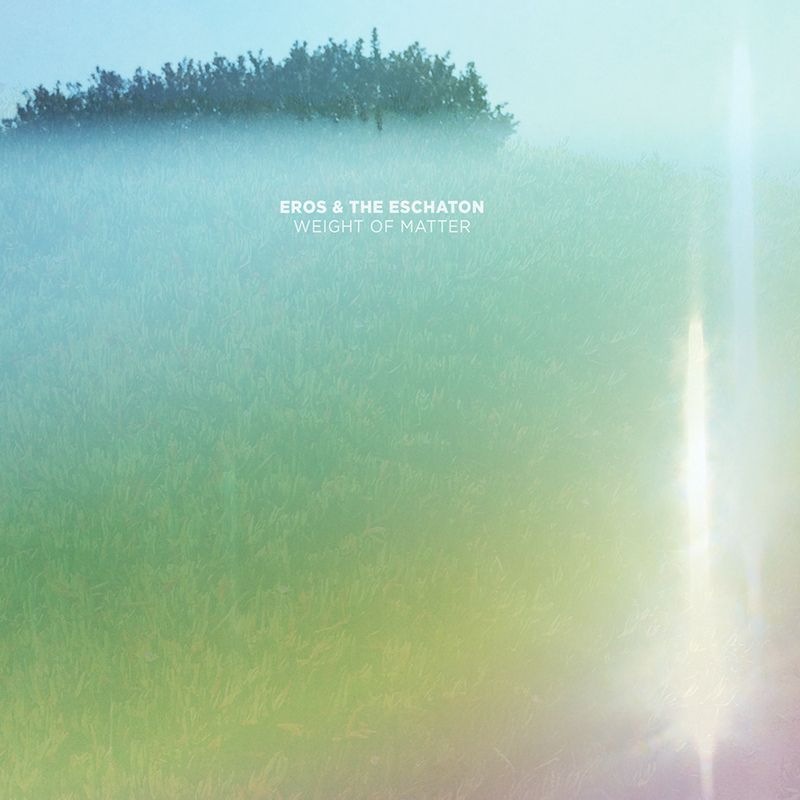 The poppy, upbeat track with the repeating line, “I wish I could have been there, I wish I would have known” is one of the most energetic tracks on Eros and Eschaton’s new LP. 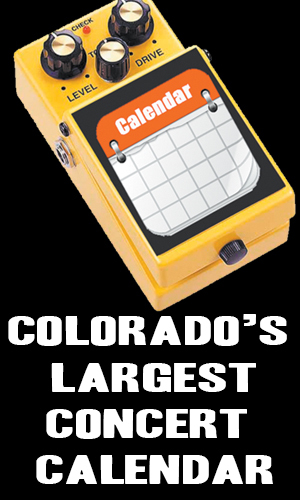 The group, which was formed by vocalist/guitarists Kate Perdoni and Adam Hawkins, was born in North Carolina, but after relocating to Colorado Springs the duo expanded into a quintet, which took home the title of “Best Pop Band” by Westword in 2015. Eros and Eschaton straddle the fence of shoe-gaze and pop, never residing in the gaze portion long enough to get boring, or on the pop side so long that it fails to tackle anything meaningful, and that balance and ability to switch from side to side is the magic of Weight of Matter.